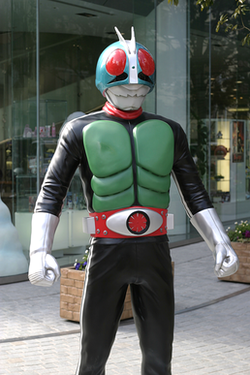 From Wikipedia: Kamen Rider 1 statue taken outside the Bandai HQ in Tokyo. 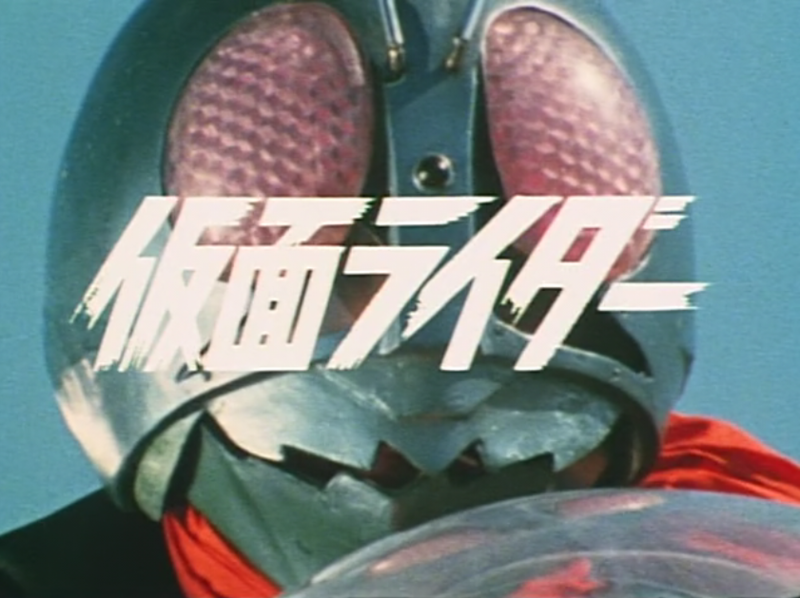 KAMEN RIDER IS STILL AROUND?! I decided to draw the very first version of Kamen Rider. “Like”, share, and subscribe! Enjoy the show!